but if you put in a deliberate mistake and someone copies your article without asking or checking then you'll know its yours! 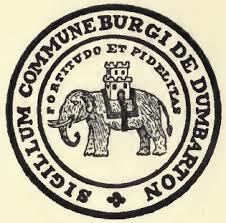 A mate did that with match reports he put online which were lovingly ripped off by a local newspaper..
"The elephant with a tower on its back is a device which appeared on an ancient burgh seal of which a 1357 impression is on record.. 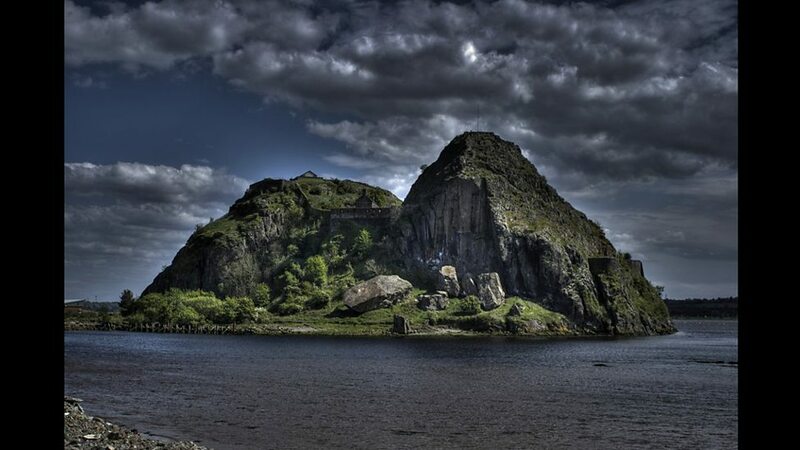 It is said to have been chosen originally because in shape it was thought to resemble Dumbarton Rock; the tower on its back is for Dumbarton Castle." 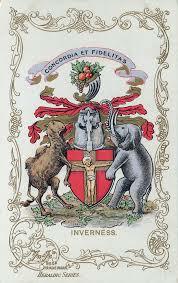 Rather exotically Inverness also had an elephant (and a camel) on its Burgh arms. They were to represent the worldwide trade Inverness was involved in (don't ask). There's an angle that, when seen from across the River Clyde, Dumbarton Rock looks like an elephant's head - with a castle on its back. Agreed. 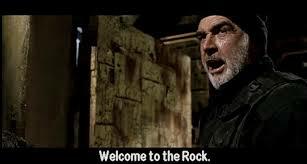 The new one was an upgrade and we should have kept it. 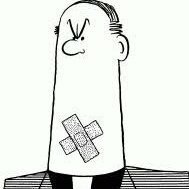 Like most of the stuff going at at our club in 1998 this was a mistake. What about those Montrose Mermaid twins? Phwoar! But not everyone has access to to the substances local to that area to allow those images to appear. Rather ironic that an Airdrie fan started this thread, considering it was also an Airdrie fan that went full on tears and snotters after they were made to change their badge and grassed us in to the Lord Lyon, meaning we also had to change our badge to something 'non-heraldic'. Our new badge is much better though so if the guy that reported us is reading this, cheers m9. Our current badge kind of reminds me of the Ayr one, perhaps we'll get lucky and someone will report us!!! 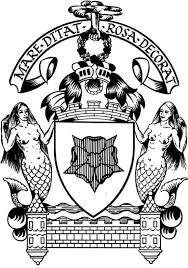 If East Fife were to be reported, the Lord Lyon would be 'required' to investigate and I am sure you would be hit with the same absolute pish as we were. One thing to bear in mind though is the cost to the club. 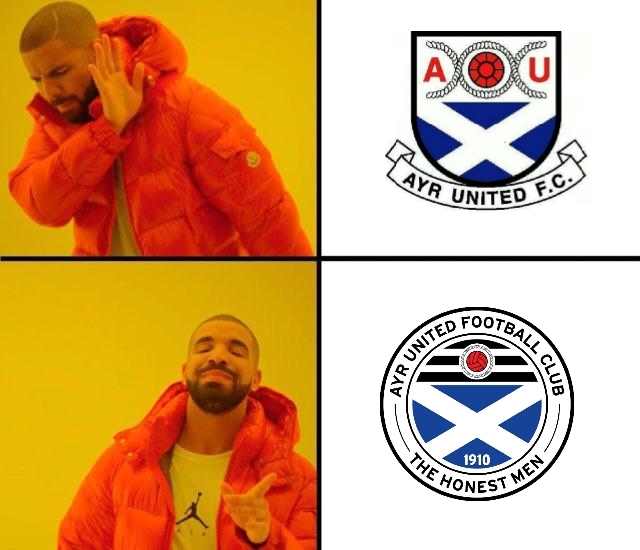 Ayr United had a shop full of merchandise with the old crest on it and were forced to sell it off for pennies because, once we hit a certain date, we were no longer legally allowed to sell it. Ouch. No getting back up from that. Seeeexy, everfing aboot you so seeeexy. 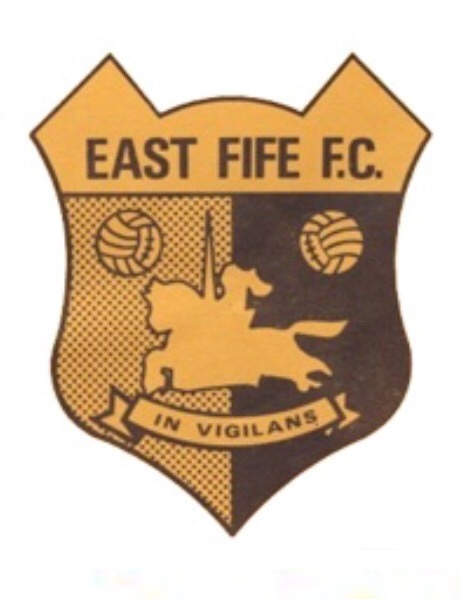 East Fife's first club crest appeared in 1949, a simple shield featuring the letters EFFC above the saltire, with a thistle below. This was worn for around 21 years on the front of the jersey, including the League Cup final victories in 1949 and 1953. 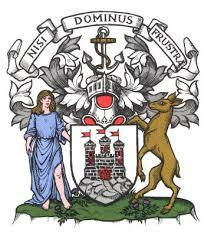 In 1972 out of the blue, it was controversially replaced by the Thane of Fife heraldic crest. 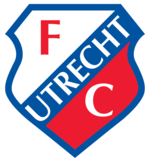 This, thankfully in my opinion, never featured on an EFFC shirt, and disappeared in the mid-eighties. 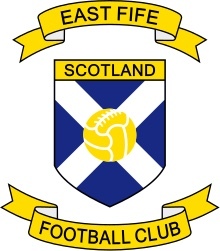 The current crest, as mentioned above, would almost certainly also be outlawed if challenged using the backward legislation that embarrassingly still exists in 21st century Scotland.